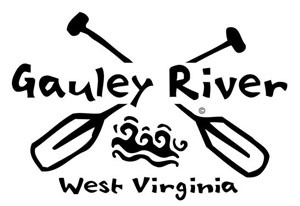 Love the Outdoors, Love the Fresh Air and Love the Trail....the Appalachian Trail. 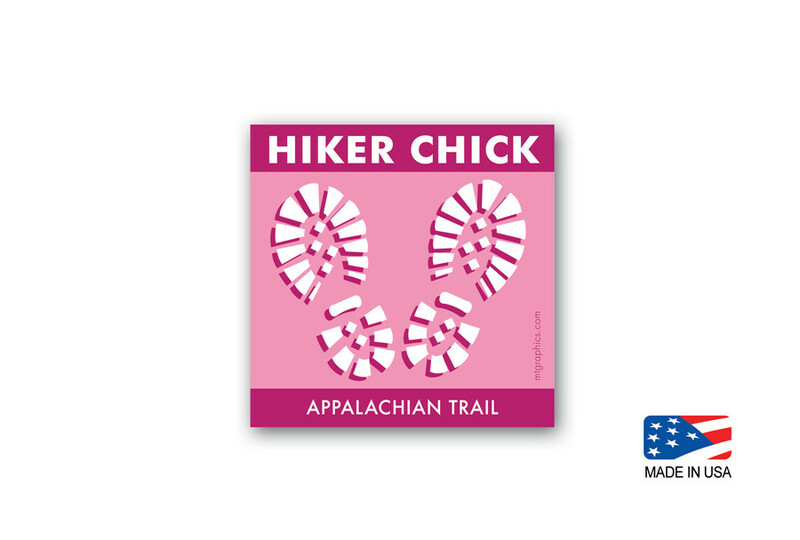 Whether you're a thru-hiker or a section-hiker, you'll enjoy sporting this Hiker Chick Appalachian Trail sticker on your car window. Let everyone know where you've been. Now let's go hiking! » Got Gear to Carry? We've Got Hiking Bags!